The Husqvarna Vitpilen 401 and Svartpilen 401 share underpinnings with the KTM 390 Duke and will be manufactured in India. KTM-owned Swedish motorcycle brand Husqvarna is slated to enter India soon and will be bringing its motorcycle range to the country. 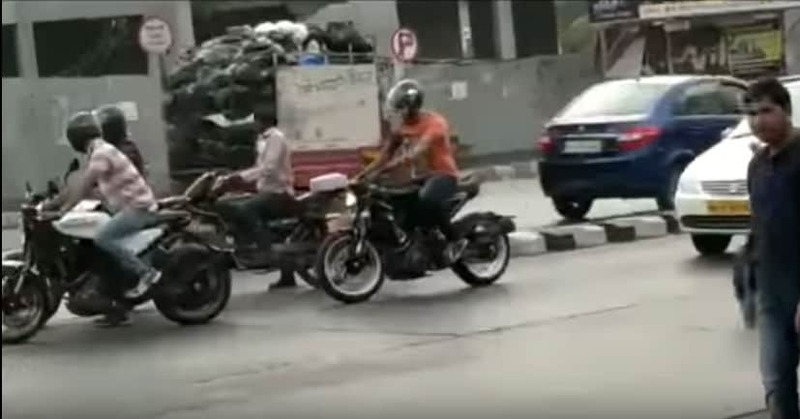 While the launch still some time away, the manufacturer's much-awaited offerings Husqvarna Vitpilen 401 and Husqvarna Svartpilen 401 have been caught testing in Pune recently. Both motorcycles were showcased as concepts at EICMA 2016, while the production version arrived a year later. What makes the new Huskies interesting is the fact that the bikes are based on the KTM 390 Duke and will be manufactured alongside the KTM offerings at Bajaj Auto's Chakan facility. 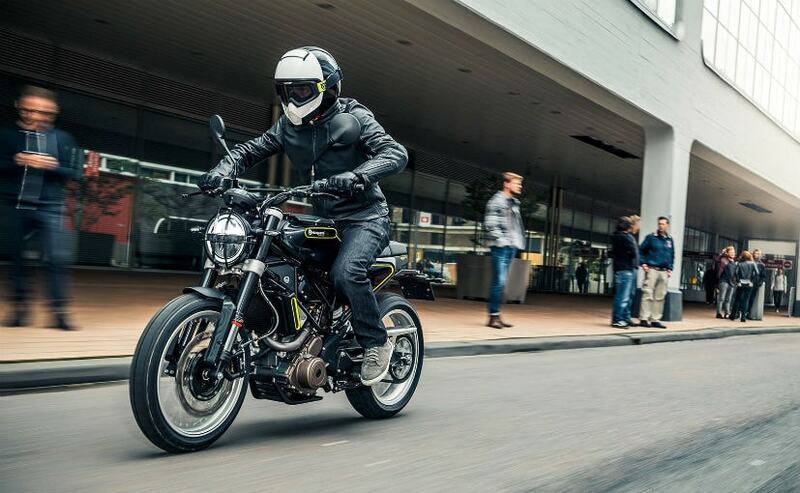 The Vitpilen 401 and Svartpilen 401 are slated to be launched in Europe later this year, while the brand is likely to make its entry into India by the end of this year. 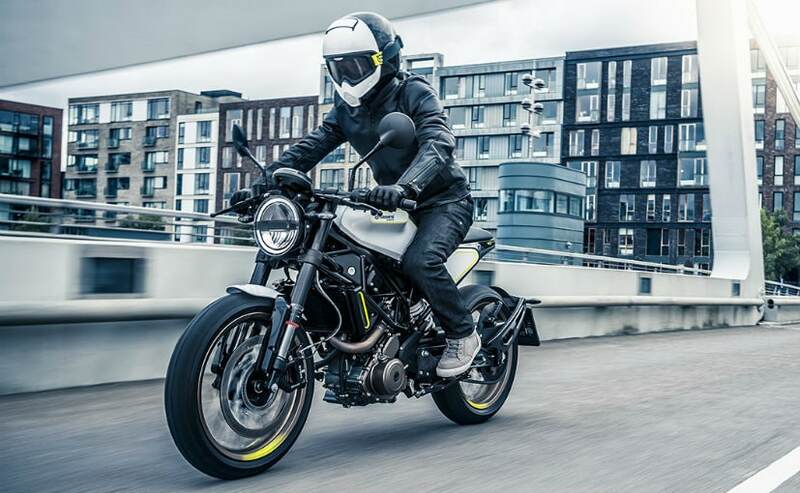 The Husqvarna Vitpilen 401 and Husqvarna Svartpilen 401 share its underpinnings with the KTM 390 Duke and borrows the Trellis frame and the single-cylinder engine. The design though is where the motorcycles stand out and are nothing like we've seen before. The Vitpilen stands for 'White Arrow', while the Svartpilen stands for 'Black Arrow'. The minimalist style certainly stands out with the slim round LED headlamps, circular digital console, unique fuel tank design and spoked wheels. The Vitpilen gets clip-on handlebars and knobby tyres that look off-road friendly. Power will come from the same 373.2 cc single-pot motor from the KTM 390 Duke. On the latter, the engine is tuned for 43.5 bhp and 37 Nm of peak torque, while paired with a 6-speed transmission. The European-spec models are tuned for the same output and also get ride-by-wire as part of the standard kit. Expect the Indian model to be tuned to the same specifications. Other mechanicals remain the same with the suspension setup comprising WP-sourced USD forks up front and a monoshock unit at the rear, while braking performance comes from disc brakes at either end with ABS. The Husqvarna Vitpilen 401 and Svartpilen 401 are expected to be priced at a premium over the KTM 390 Duke. While the motorcycles will certainly be a niche, Bajaj Auto does expect the brand to do well in India, given its different positioning. The bikes will be sold through KTM dealerships pan India.